These were to a fabricated design, built during 1943-44 on the south coast of England, and towed into position and assembled shortly after the D Day Landings. Their purpose was to ensure the D day invasion of Europe was supported by a robust supply line capable of moving large volumes of troops, food, equipment and fuel to maintain the resources available to the front line. Two harbours were built; one supporting the Americans beach heads (Mulberry A) and the other supporting the British/Canadian beach heads (Mulberry B). The design of the harbours required piers to unload ships, a floating bridge roadway to connect the piers with the shoreline and a breakwater to calm the sea in the landing area. Anti aircraft guns and barrage balloons were installed on the breakwater to protect the anchorage from enemy action. The breakwater installed at each invasion beach was constructed by scuttling derelict ships, brought across the channel, to enclose the approach to the D-Day landing beaches. Insufficient vessels were available to enclose Mulberry A and Mulberry B and therefore required concrete caissons (code name Phoenix) to be built. 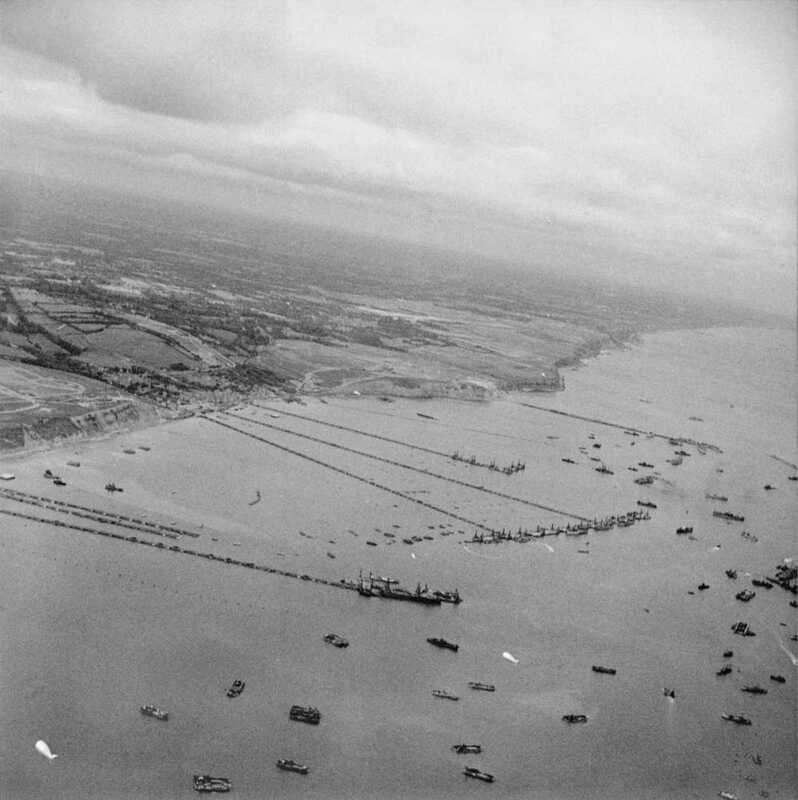 The area near the Portsmouth/Hayling Ferry in Langstone Harbour was used to build four Phoenix sections for the Mulberry Harbour to be used during the D Day Invasion of France. 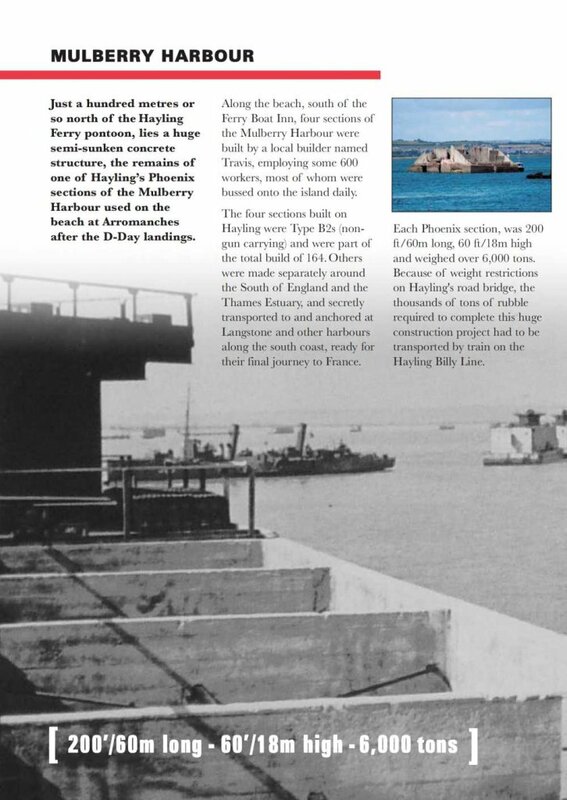 These ‘Phoenix sections were an important component part to protect the Mulberry Harbour by creating a breakwater.